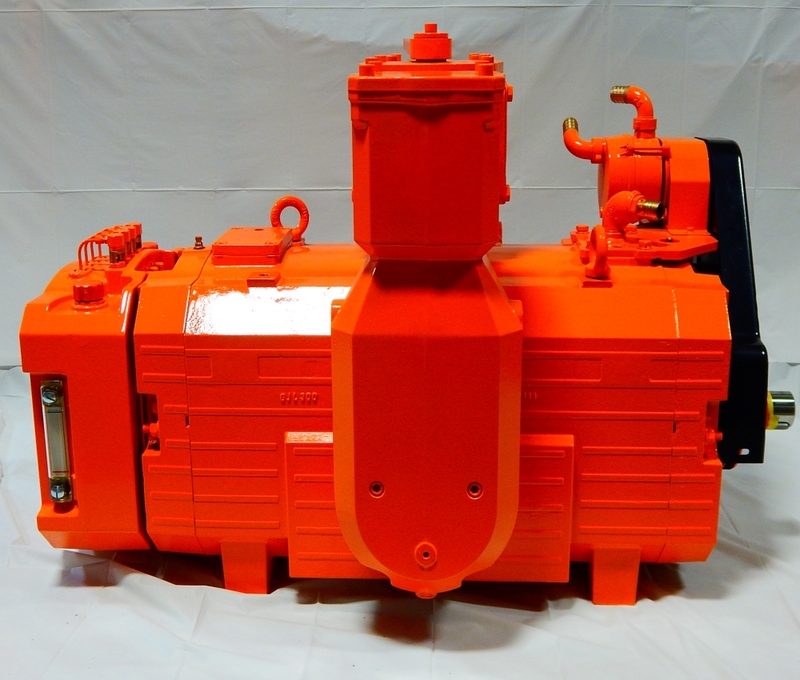 Moro liquid cooled vacuum pumps are recommended for heavy duty continuous use applications. Some models have a unique liquid cooling system for the rotor, maintaining cooler temperatures inside the pump. Plus, the principle of positive displacement rotary vanes guarantees a high degree of vacuum, making Moro liquid cooled pumps ideal for industrial use. Please call Stahly to place order.